Perlane (Fuller Lips, Reduce Wrinkles etc.) Cost, Results, etc. 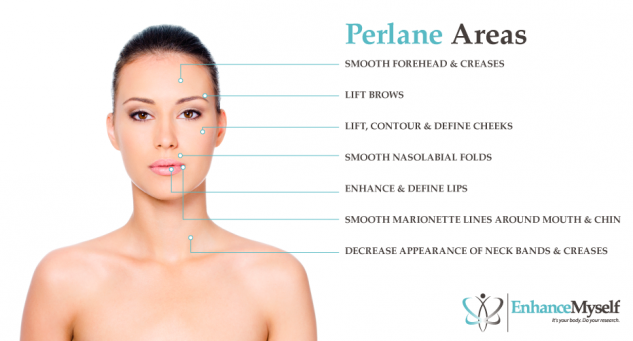 Perlane is an injectable dermal filler that is used to fill indentations in the skin, such as facial lines and wrinkles. The goal of this treatment is to create a skin surface that is plumper and smoother, resulting in a younger-looking and well-rested appearance by reducing the signs of aging. Both men and women who are in good overall health can undergo this treatment, although you should not choose this filler if you are pregnant or breastfeeding. Certain medical conditions or medications could also interfere with your ability to undergo treatments. The Perlane injection contains hyaluronic acid, which is naturally found in the structure of the skin. Like other hyaluronic acid-based fillers, it works by replenishing the body’s natural supply of hyaluronic acid which is lost as part of the aging process. Once injected, it works by increasing skin volume, filling in wrinkles from the inside. Perlane gel is one of three injectable treatments in the Restylane family. With medium-sized particles, it is intended for moderate to severe facial creases, as well as creating volume in the lips or other facial areas. Treatment takes about 30 minutes in the doctor’s office. Your doctor may apply a topical anesthetic prior to treatment to minimize any discomfort caused by the injection. An alternative is to use Perlane-L, which is formulated with the local anesthetic lidocaine within the gel itself. A tiny needle is used to inject the clear gel into the targeted area of skin. The number of injections required depends on the specific skin concern being treated and the desired result. 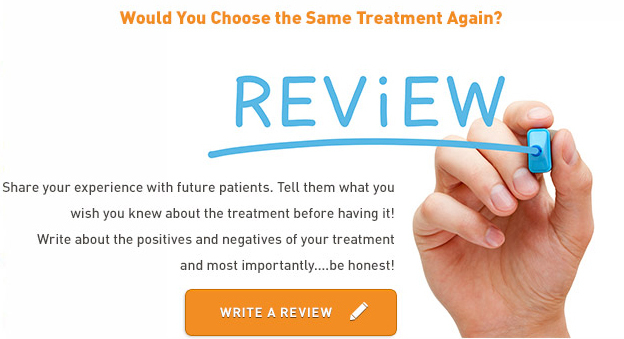 Perlane injections are considered a safe, minimally invasive treatment, though they are not without risk. The side effects include redness, swelling, and minor bruising, although these are temporary and rarely last more than a week. Because hyaluronic acid is found naturally in the body, it carries no risk of an allergic reaction, unlike many other injectable fillers. After the procedure, patients are free to leave the doctor’s office and most resume their normal daily routine without taking any time off. Strenuous exercise as well as touching or rubbing the treated area should be avoided for two to three days. After the injections, you can expect the treated skin to be tender, red, and slightly swollen. The results usually last up to six months; some patients return for touch-up visits in the weeks or months after treatment. Over time, the hyaluronic acid will be absorbed by the body and the treated area will return to its original appearance. DID YOU HAVE PERLANE INJECTIONS? The average cost of Perlane injections is about $300 to $600. The cost depends on the volume of gel required to achieve the desired results. In general, deeper wrinkles require a higher volume of Perlane to bring them to the same level as the surrounding skin. This is measured in ccs, or cubic centimeters; Perlane costs average $350 to $500 per cc. Insurance does not cover the cost because it is a cosmetic treatment, but many doctors offer flexible payment plans or financing options to help make this treatment affordable..